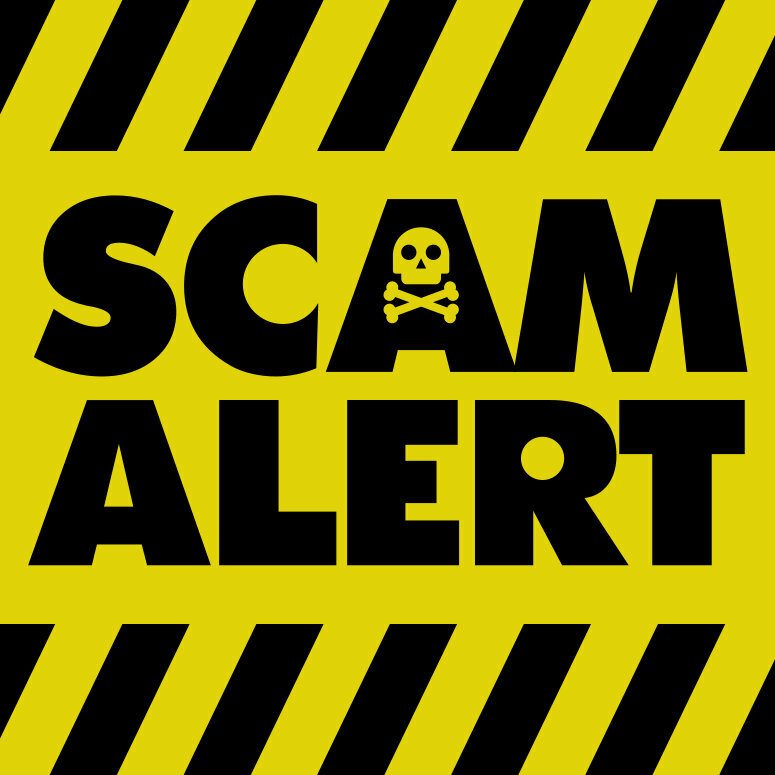 Utah REIA Blog | MORE SCAMS: ALERT! The most common forms of scams targeting taxpayers occur before April 15th (or the 18th, as it was this year), but as tax planning and correspondence continues year-round, so do the fraudsters. It seems that once they get a taste of that sweet, sweet stolen money, they keep inventing more ways to engage you and your money. This is a new twist to a common problem: fake returns filed. But in this instance, the criminal sends funds to YOUR bank account ... and then comes to you, claiming that there has been some sort of error. They do this to prevent the IRS from raising an alarm for funds being deposited into unrelated accounts. The scammers then contact you, either posing as an IRS representative calling about a refund error or as an agent of private collection agency going after tax debts. As fake agents, they tell you to send the funds back to the Treasury -- except it's really going into their hands. As collection agent impersonators, they instruct you to forward the money to their little fake collection agency. Every time a natural disaster strikes, these outfits pop up like moles to be squashed. They advertise and spread via social media and typically don't appreciate it when you ask difficult questions. That's why if you have any questions about a charity and the group seeking your contribution won't answer them...don't give. Legitimate nonprofits are happy to prove that they are really doing the good work they advertise. The IRS has set up an online tool to verify charitable organizations called "Select Check" that can help you navigate the murky waters of this area. In general, a good rule of thumb is to give to established charities, or those endorsed by trusted friends. In this doozy, the crooks will mail (or fax, if you can believe it) a letter to their scam targets, most often those who are international taxpayers or non-resident aliens. The letter tells them that although they are exempt from withholding and reporting income tax, they need to authenticate their information by entering personal and tax info on the enclosed, phony version of Form W-8BEN and faxing it to the crooks. The first problem is that these forms are only supposed to be sent to a "withholding agent", and they often reference fictitious forms. Don't fall for this one -- run these sorts of things through us before complying. This one has been a common tax scam as of late. The IRS estimates that 2 million taxpayers have been called over the past year. And lest you think we're getting collectively wise, they also estimate that they have already gathered over $60 million in fraudulent funds. And they are still going at it. Watch out. Contact the Treasury Inspector General for Tax Administration. Use TIGTA's "IRS Scam Reporting" web page to report the incident. You can also report it to the Federal Trade Commission. Use the "FTC Complaint Assistant" on FTC.gov.